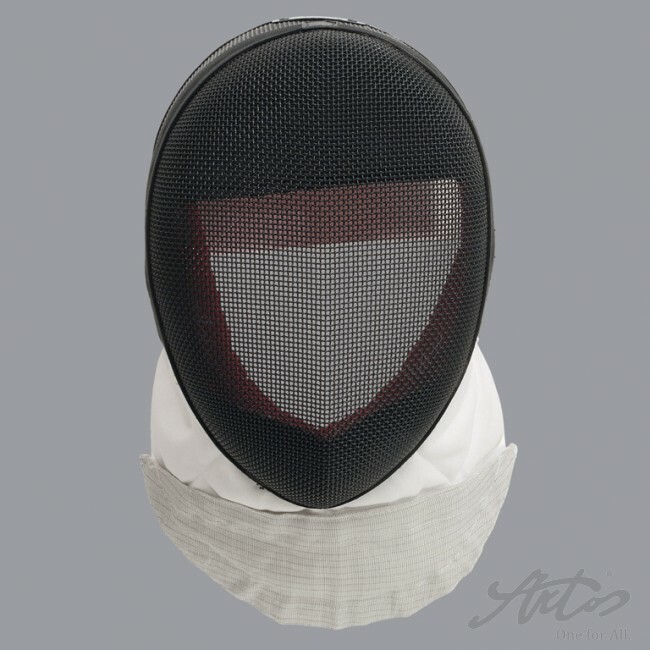 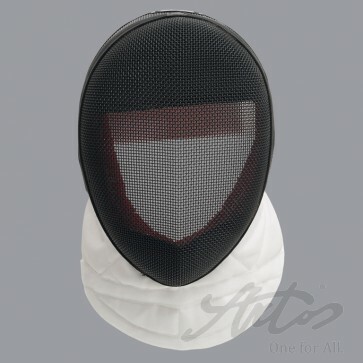 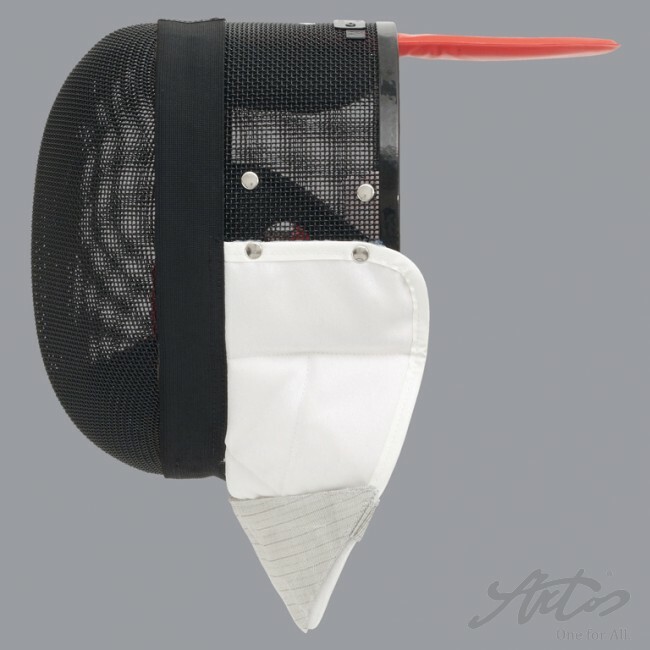 The Vario-mask suitable for both foil and epee due to the unique variable bib. 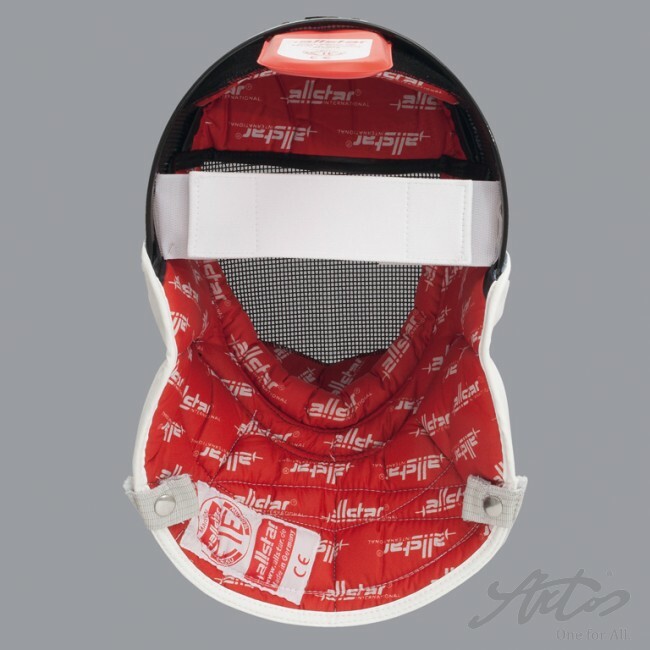 This is easy and quick to fix and remove. 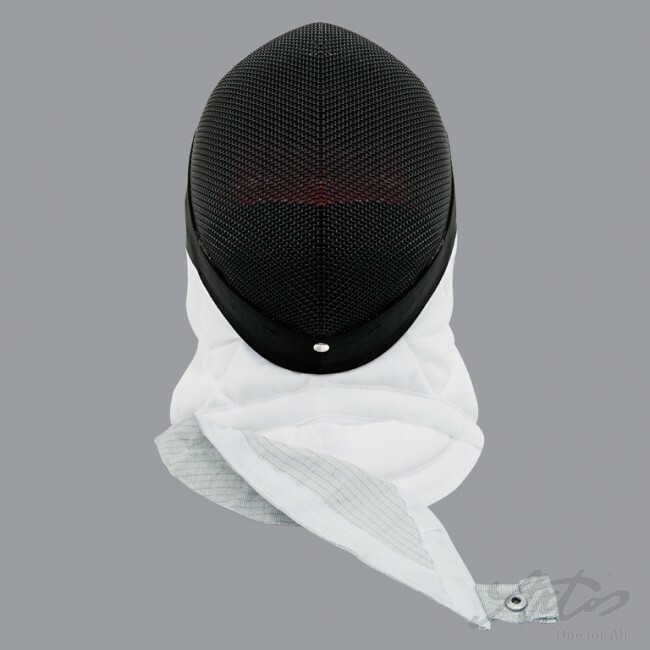 Change from foil to epee or to simply swap for another foil bib takes seconds. 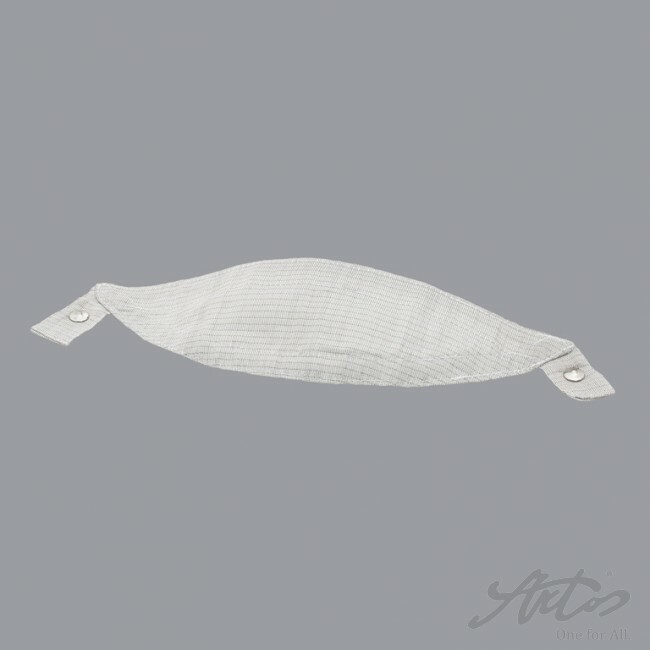 The electric part of the mask can be easily changed. 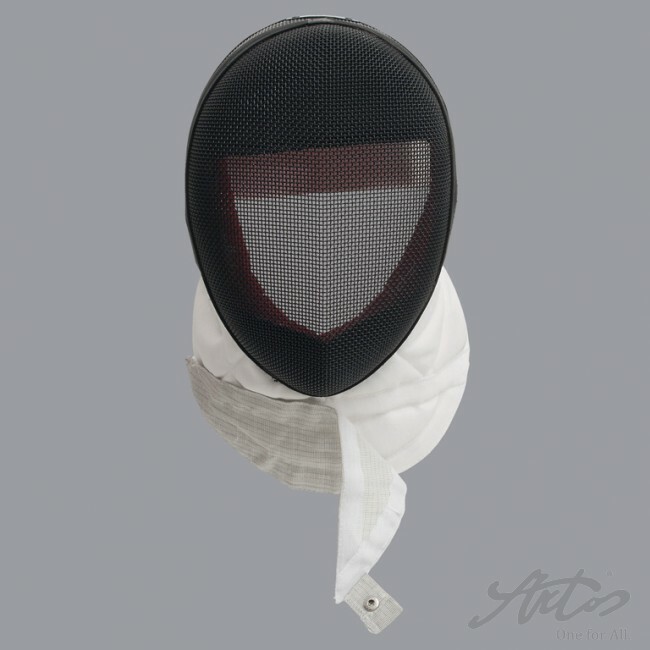 So this mask is excellent for foil and epee fencers or for foil fencers as worn out bib can easily be changed.